Holla everyone. Glad you are here! I have a fun invite for all of you. I created a group Pinterest board and I would love for you to be a part of it! It’s called the DIYs Crafts & Recipes group board and it’s for all DIY, craft, lifestyle, and recipe bloggers. Right now it has just under 20k followers, so it’s a great way to help you promote your stuff. If you would like an invite, simply email me your email address and a link to your pinterest profile to allison@houseofhepworths.com with the subject line, “PINTEREST GROUP BOARD”. I’ll get an invite over to you right away. 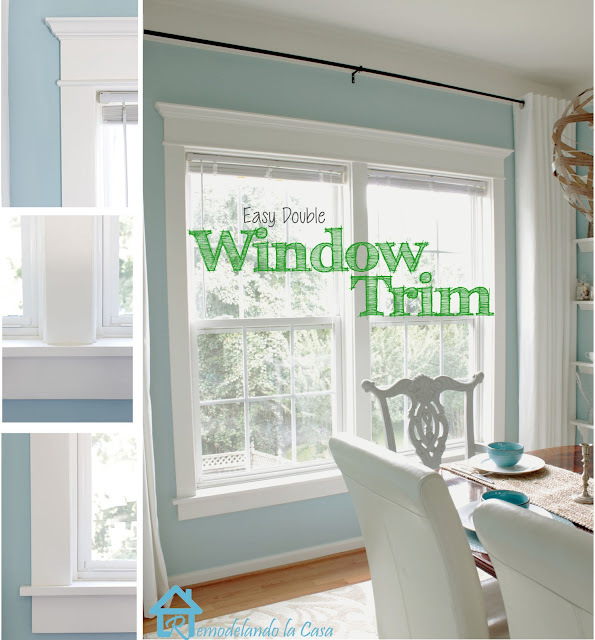 Adding beautiful trim to my windows in our new house is at the top of my list (just after painting everything) and Remodelando la Casa has a great tutorial teaching you how to do it! 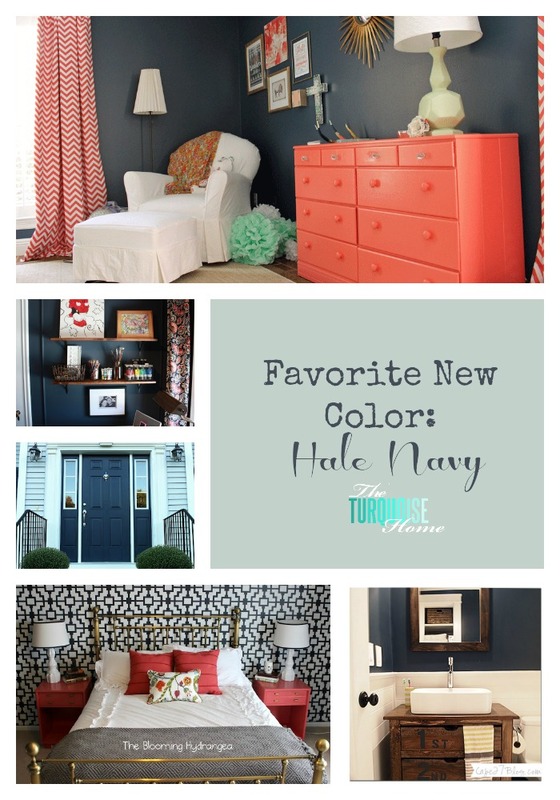 The Turquoise Home shares what has been on my mind a lot lately – navy! Tons of navy inspiration here. Here’s an easy tutorial showing you how to create a fake ceiling beam (that looks totally legit!) from Saving 4 Six. 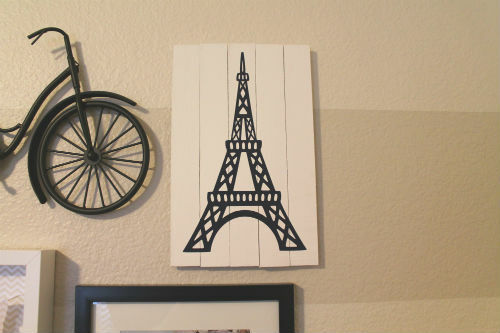 The Junk House created this fun little Eiffel Tower art from some shims. 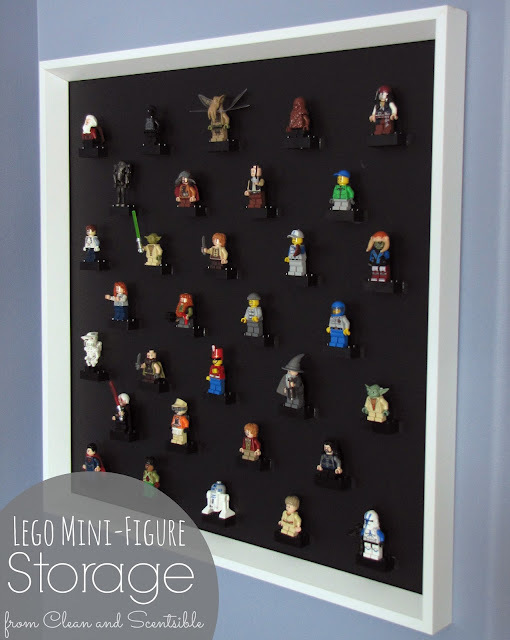 This Lego mini figure storage display from Clean & Scentsible is pretty amazing. It looks like art now. 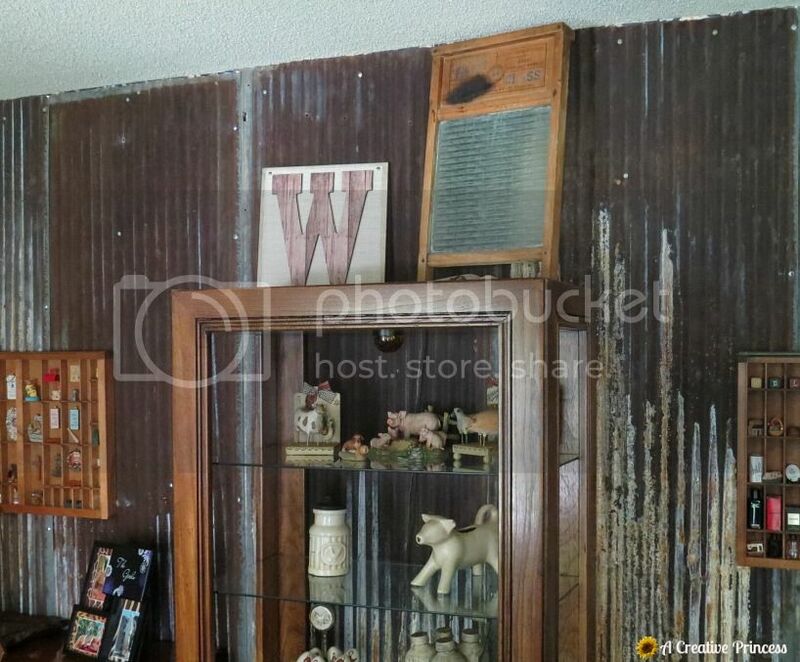 A Creative Princess made that W plaque on the shelf for like a dollar? I think she said. Dang! I love DIY! 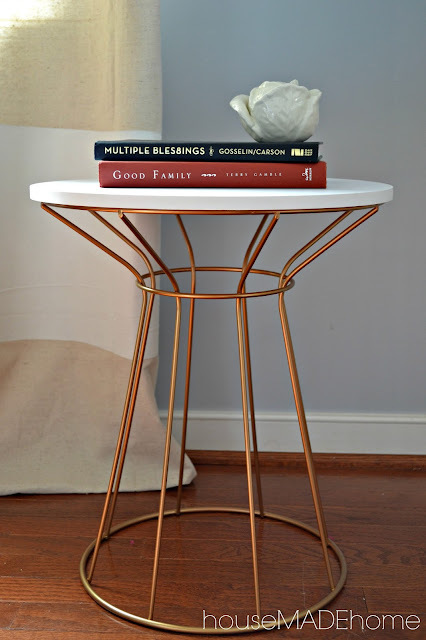 HouseMADEhome took a dorm room hot pink table and turned it chic and stylish with a little bit of spray paint. Life on the V Side is living it up with her new planked wall. She shares some great little tips too. 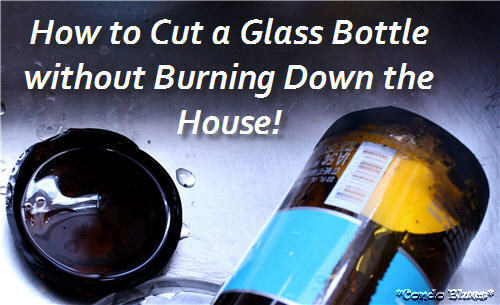 Condo Blues shows how to easily cut a glass bottle. I’ve read several of these tutorials and this one by far seems the easiest. 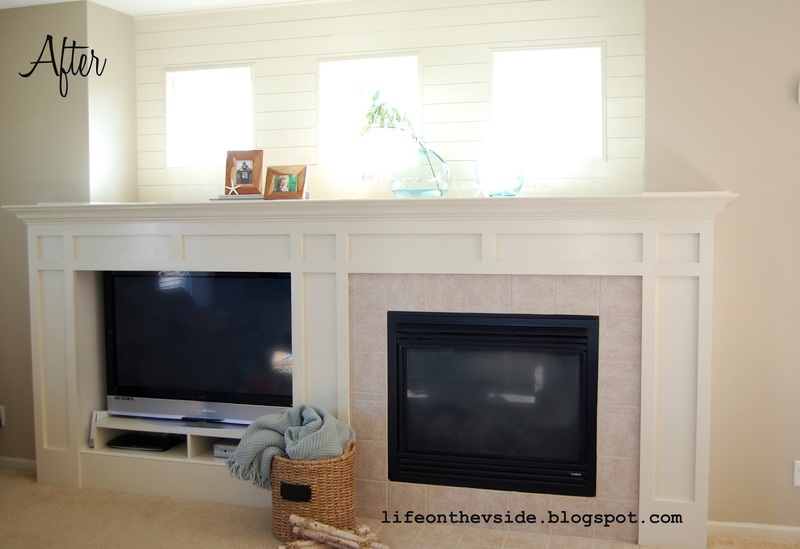 Check out this amazing beadboard ceiling and shelves from Living Vintage. « Old is the new new. Family Heirlooms and why they are so special. Thanks so much for hosting Allison!! I would love an invite to the Pinterest board! I’ll email you now! I’m excited to have you on board! Let’s be pinning fools together! Thank you so much for hosting, Allison! And thanks for the open group board invite! I emailed you! Hope you are having a fantastic week! I am having a great week. Thanks for asking! Shhh, don’t tell anyone, but I’ve been painting all my interior doors… black! Thanks for another fun party, Allison. I’m excited about your group Pinterest board…just sent you an e-mail! Have a great night! I am excited too. I hope it’s as fun as it sounds and not a big whomp whomp lol. Hola Allison, I would love to be part of that Pinterest group board! Thank you so much for the feature and for hosting the party every week! You are welcome as always for the feature. I love your work! I hope it will be fun and beneficial for everyone! Thanks so much for featuring my navy roundup! I’m super obsessed with navy right now. 🙂 And thanks, too, for the invite to the Pinterest board. I already send you an e-mail!! It is so kind for you to reach out to other bloggers and help share everyone’s work! I love your party every week, and the Pinterest board is a fabulous idea! Thanks for hosting Allison! Have a great rest of your week! Thanks for hosting Allison. Hope you enjoy the rest of your week! Thanks for hosting! Come visit our link up Craft Frenzy Friday at http://www.craftdictator.com!! Thanks so much for hosting, Allison! Happy Thursday to you. Enjoy your day! 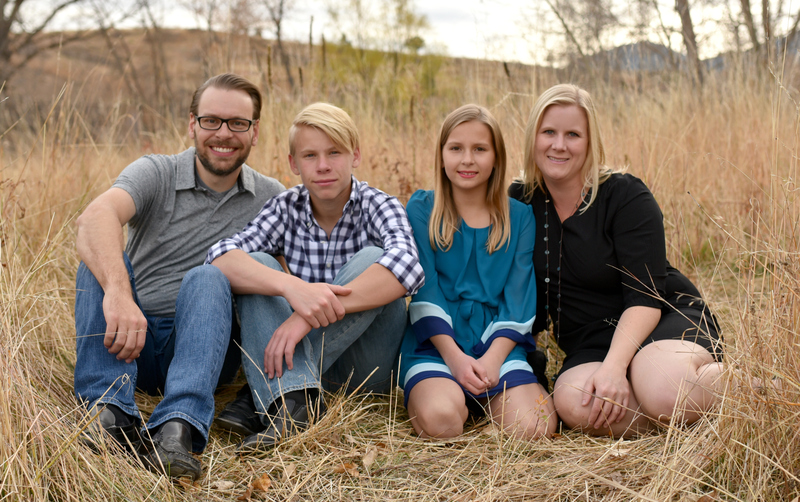 Thanks so much for hosting and for featuring me in your round-up! Hope you enjoy the rest of your week and have a fabulous long weekend! Happy Football season! We’ve linked up our Burlap Football Door Hangers. Thanks for hosting Allison! Thanks so much for hosting each week! We love your party! Thank you so much for hosting! I just love your parties! Thanks for featuring my Eiffel Tower art! You made my day! Thanks for hosting. I emailed my request! Thank you for hosting. Lots of neat things being done. Thanks so much for hosting! Hope you have had a great week! I accidentally linked under food so then reposted under crafts. Feel free to delete the dollhouse backpack from the food category!! You deserve the love because you are awesome.